Ever found yourself with a hungry baby and nowhere to feed them while out and about? New breastfeeding pods are popping up across airports to help mums find a private and comfortable spot to nurse their little one. The pods are the brainchild of Mamava and have been installed in many U.S. airports, as well as hospitals, concerts and workplaces. “We created Mamava from a place of experience and empathy,” Mamava CEO Sascha Mayer said in a Q&A with Thrive Global. “When I was breastfeeding and traveling on business, the only place I could plug in and use my breast pump was a restroom. However, while the purpose of these breastfeeding pods are to help give mums with breastfeeding babies some privacy, a recent thread on Mumsnet has revealed how women really feel about them. “Saw this at Miami Airport. What do we think about locking breastfeeding women in cupboards? I think it is a bit weird and sad,” said one Mumsnet user. “I totally get parent and baby rooms but object to the specific segregation of breastfeeders. Some bottle fed babies might prefer peace and quiet and plenty of breastfeeding mums,” another mum commented. Meanwhile, other mums applauded the idea of a breastfeeding pod. “Safe, quiet enclosed area to breastfeed in? Yes please,” said another mum. And another added: “Looks like an optional place for those who wish to use it. Some mothers prefer a quiet space where they can feel relaxed (for whatever reason they don’t out in the open). What do you think about these breastfeeding pods? Would you use them? We have five delicious flavours. 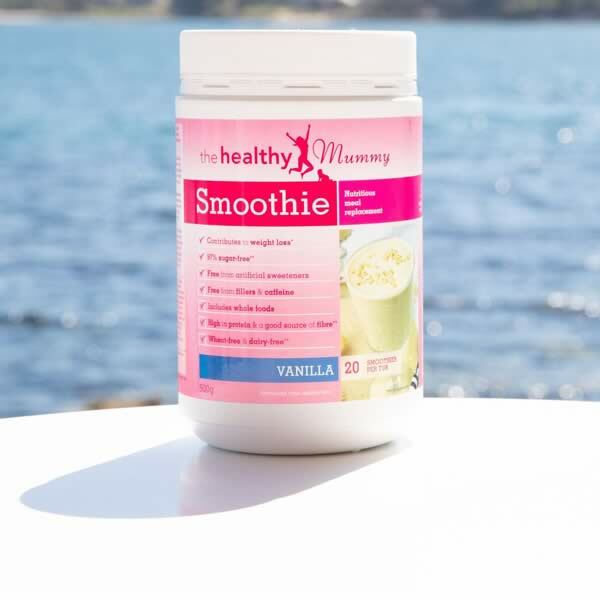 To purchase your breastfeeding smoothie, click HERE.